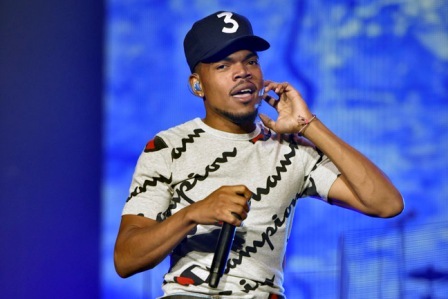 Chance the Rapper is also Chance the Friend of Arts Education in Chicago. The Grammy-winning musician on Friday afternoon announced that his nonprofit organization had r aised $2.2 million to be distributed to arts education programs at 20 public schools in the city. The 24-year-Chicago native whose real name is Chancelor Bennett earlier this year donated $1 million to the city’s public school’s system. Each of the 20 schools will receive about $100,000 over the next three years and the principals of those schools have committed to spending the money on arts programs. The rapper says the schools were selected both on how much they were affected by budget cuts and by how much the principals of the schools were committed to arts programming.